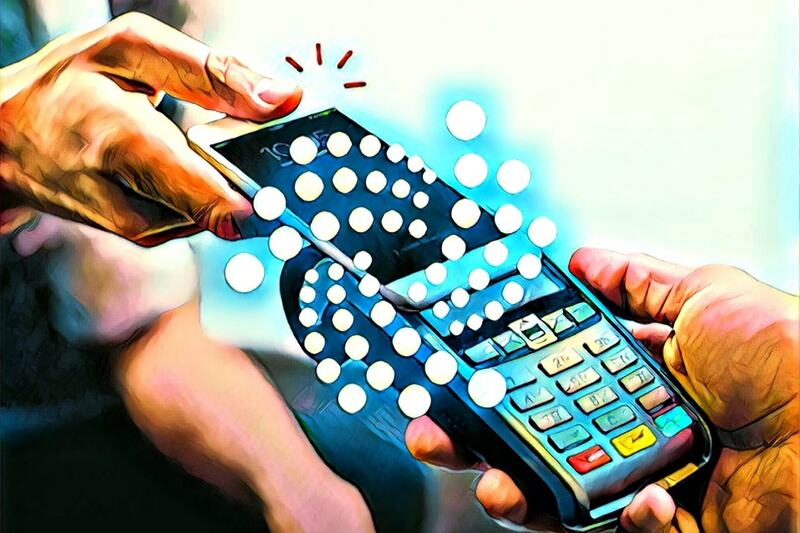 Zeux, a mobile payments and banking services app that claims to be a digital banking solution for both fiat and cryptocurrencies, has partnered with the IOTA Foundation to add IOTA (MIOTA) to its list of payment methods. This is according to a Medium blog post published by IOTA on March 21, as well as a tweet by Zeux on the same date. Per the announcement, users of the Zeux app will be able to use MIOTA tokens as payment with merchants that accept Apple Pay and Samsung Pay. The application is set to launch in Europe this April and will be available in the US in 2020. Zeux plans to integrate directly with hundreds of merchants in the US, ranging from coffee shops to grocery stores, and is already licensed and regulated with the UK Financial Conduct Authority (FCA). Clearly, the Zeux app is worth keeping an eye on, as it’s doing its part to pave the path towards cryptocurrency mass adoption. The Zeux and IOTA partnership is proof that cryptocurrency adoption is happening right before our eyes. It will provide a significant convenience benefit for the IOTA ecosystem, as users will actually be able to use the crypto in payments to merchants who support both Apple Pay and Samsung Pay. The Founder and CEO of Zeux, Frank Zhou, adds that the partnership will help to drive cryptocurrency mass adoption by enabling consumers to use it in their every day lives. While this development is very good news for both IOTA and cryptocurrency in general, the Zeux mobile app will still have to convert users’ MIOTA into another acceptable currency before they can be spent. Therefore, while this app is a step in the right direction, it’s still not direct adoption of the IOTA cryptocurrency. We are finally beginning to see signs of cryptocurrency adoption. Do you know of any other signs of crypto adoption? Let us know in the comment section below.